From the arabic al-ġuhl, spirit, or al-kuhul, a fine dark powder, of antimony sulfide, so subtle as to seem a vapor. At room temperature it appears as a colorless liquid with the characteristic perfumes. It is volatile and extremely flammable. 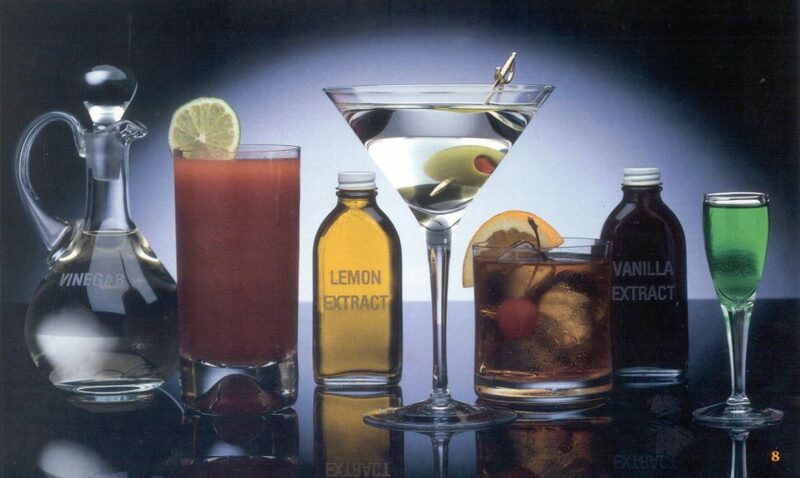 The alcohol produced in nature derives from the fermentation of sugars, called alcoholic fermentation, and this alcohol is the only one suitable for consumption. Alcohol causes physical and psychological dependence, demonstrated by the symptoms observed after the deprivation.